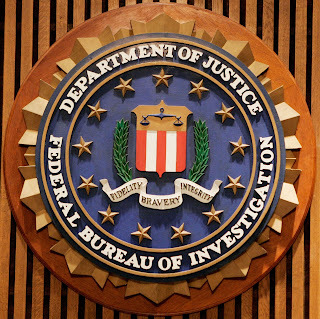 A federal judge ordered the FBI to disclose more information about its “Going Dark” surveillance program, an initiative to extend its ability to wiretap virtually all forms of electronic communications. Why shocking ? because a federal judge just ruled that police can place surveillance cameras on private property without a search warrant and another federal judge quickly overturned a previous decision blocking the indefinite detention provisions of the National Defense Authorization Act (NDAA) for Fiscal Year 2012. The EFF (Electronic Frontier Foundation) has filed filed two freedom of information requests, in response to which they received damned little. Judge Richard Seeborg says the feds need to go back and try again. 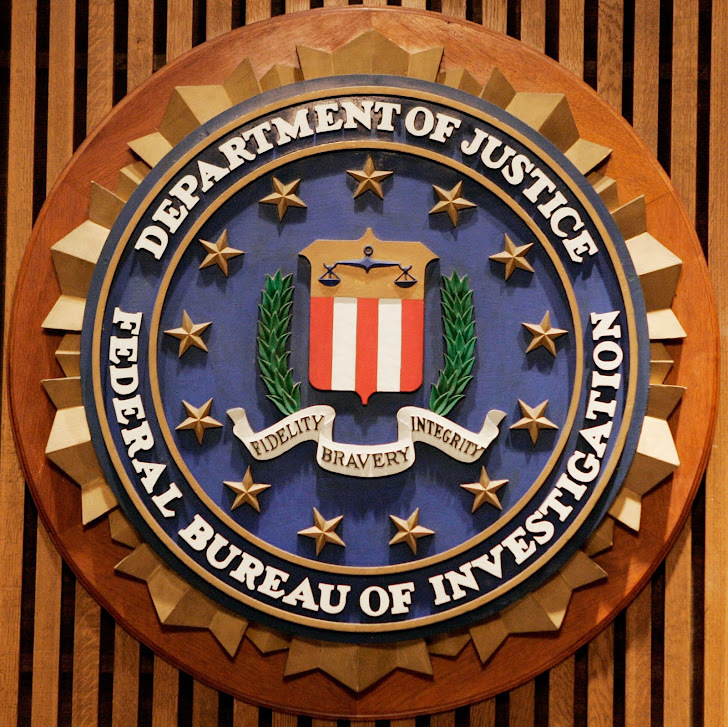 FBI’s wiretapping system is robust and advanced, so request sought documents concerning limitations that hamper the DOJ's ability to conduct surveillance on communication networks including encrypted services like BlackBerry, social-networking sites like Facebook, and peer-to-peer messaging services including Skype. The battle over increasingly easy government surveillance will not likely end soon and based on the troubling precedents established as of late, the chances of the Constitution being honored over the interests of the federal government seem slim, at best.